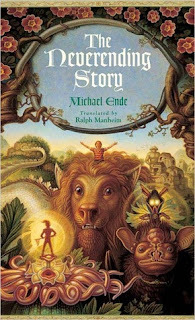 Today's Google Doodle is a reference to The Never Ending Story by Michael Ende. I haven't read this book though I've long had it on my 'soon,' list. While reading about the book I was fascinated by the original cover, and I tried to piece the story from the rich illustration of the lion. Was it another Narnia? 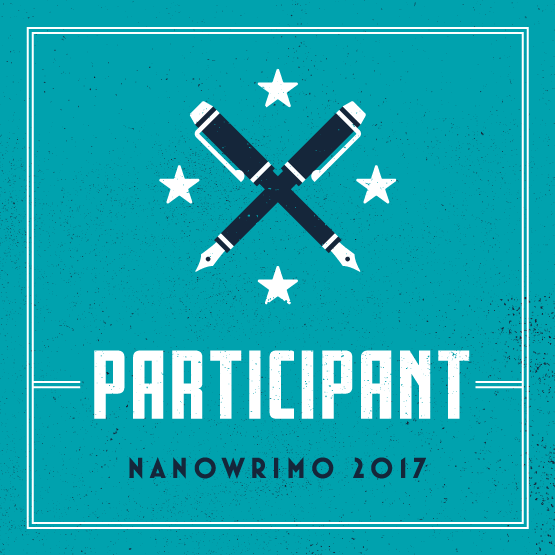 Was Ende writing about redemption? I floated to Wikipedia and found this about Ende's writing process. It was a perfect description of what many of us call a pants-er and a successful one. (A pants-er (seat of the pants person) is anyone who doesn't outline their story or know the end before they begin to write, antithetic to plotter.) I was taken-aback. I constantly push myself to do a better job of outlining, thinking that I'll never finish a book if I don't. I found a little shade and rest in this quote from Ende. ‘I sat down at my desk and wrote: “The country in which the engine-driver, Luke, lived was called Morrowland. It was a rather small country.” Once I’d written the two lines, I hadn’t a clue how the third line might go. I didn’t start out with a concept or a plan - I just left myself drift from one sentence and one thought to the next. That’s how I discovered that writing could be an adventure. The story carried on growing, new characters started appearing, and to my astonishment different plotlines began to weave together. The manuscript was getting longer all the time and was already much more than a picture book. I finally wrote the last sentence ten months later, and a great stack of paper had accumulated on the desk.’ Michael Ende always said that ideas only came to him when the logic of the story required them. On some occasions he waited a long time for inspiration to arrive. At one point during the writing of Jim Button the plot reached a dead end. Jim and Luke were stuck among black rocks and their tank engine couldn’t go any further. Ende was at a loss to think of a way out of the adventure, but cutting the episode struck him as disingenuous. Three weeks later he was about to shelve the novel when suddenly he had an idea - the steam from the tank engine could freeze and cover the rocks in snow, thus saving his characters from their scrape. ‘In my case, writing is primarily a question of patience,’ he once commented.